Following on with our alternative wedding cakes this post will look at doughnuts, doughnut towers have become increasingly popular and even Krispy Kreme now have wedding doughnut towers and wedding favours available. There are so many flavour and glaze options you can tailor a doughnut tower to suit the style, theme and colours of your wedding day. 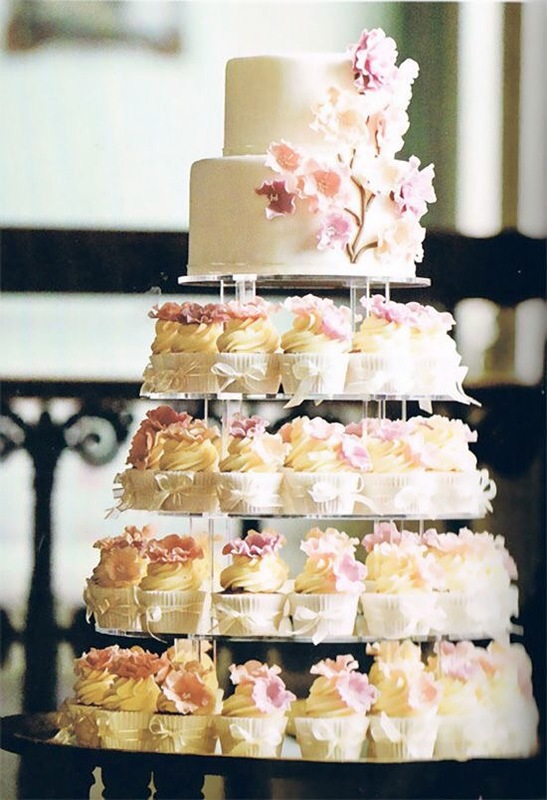 For the best of both worlds you can have a doughnut tower topped with a wedding cake, so you can still get the ‘cutting the cake’ photos. Disney films have always been considered as magical for the way in which they captivate, enchant and entice their audience, and their love stories have captured the hearts of millions. Many couples each year decide to include inspiration from the film makers on their wedding day, whether it is a quote in your vows, an Up centrepiece, a Cinderella cake or an all out themed wedding so here are some ideas to add some magic to your special day. Here are a few ideas and some beautiful quotes to give you some inspiration on how to include a touch of Disney in your wedding.